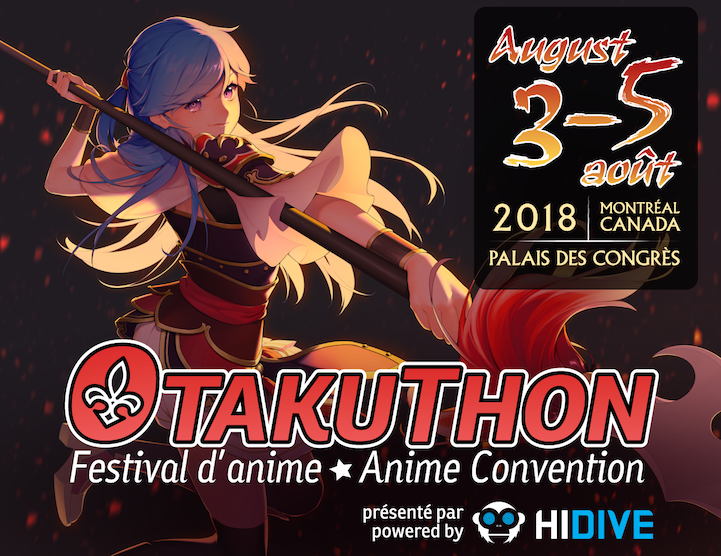 Otakuthon offers several free karaoke blocks over the span of the Cosplay Café programming. A fully equipped mini-stage is available for participants who want to have fun and take on the challenge of singing in public... in front of your fellow otaku! A catalog of Japanese songs is available on site. From J-Pop to anime theme songs, we have a wide variety of songs to choose from. 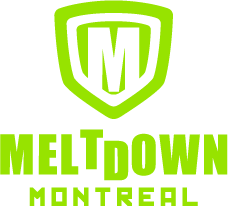 You can also suggest songs by writing to our Cosplay Café team (cosplaycafe@otakuthon.com).